KAMPALA – Going overseas for business or pleasure is a great experience for many travellers. Apart from seeing what another town, city or country has to offer you are also able to meet new people and interact with different cultures. However, when it comes to being able to communicate travelling comes with its hustles such as looking for Wi-Fi spots or having to acquire a new SIM card in the country you are visiting, to be able to stay in touch with friends, family and business partners back home or around the world. 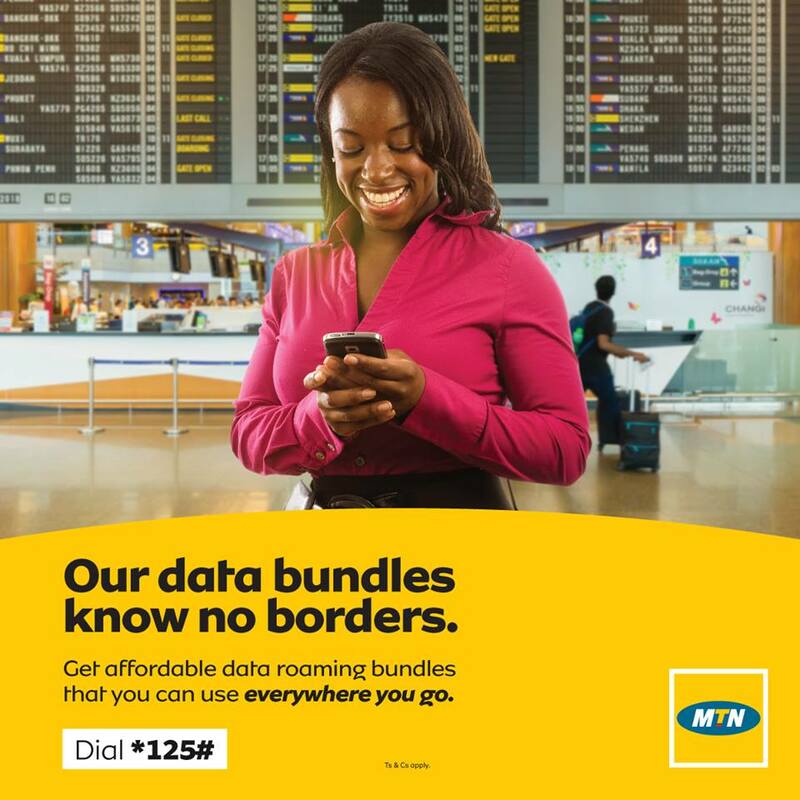 MTN Uganda has now come up with an innovation to alleviate the pains of communicating when travelling making the travelers’ life even easier with the introduction of affordable Data Roaming Bundles, the first of a kind by an operator in Uganda. This new service from MTN will allow travelers load data bundles that they can use while out of Uganda to access the Internet the same as they do when at home in Uganda. On-line and in-touch will be a lot more affordable and convenient” said MTN Uganda’s Senior Manager – Brand and Communications, Mr. Martin Sebuliba.